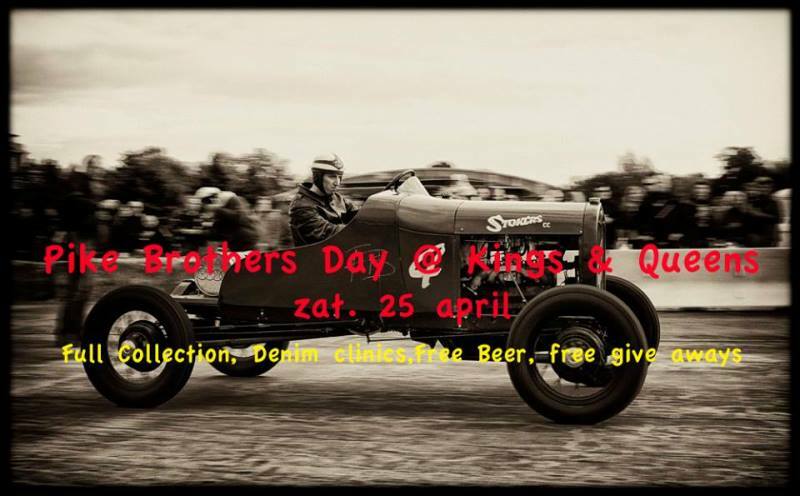 King & Queens store in Antwerp (Belgium) is organising a Pike Brothers day. 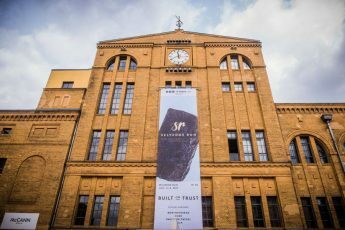 During the day you can see the full Pike Brothers collection, check out denim clinics, drink free beers, listen to good music and of course they will give some free give a ways. The founder of the German Pike Brothers brand, Fabian Jedlitschka, will be there as well. He can tell you everything about his brand, why he started and what’s coming up in the future. All in all a good event to notice in your agenda. Cheers!